Keeps my drinks super cold for hours no need to use anymore ice, it doesn't melt! To top it off the walnut is just stunning! STUNNING!! I don’t want to give it away!! I knew that this was going to be beautiful, but it is STUNNING!! I purchased for a gift for my father-in-law and I don’t want to give it away!! He is going to LOVE it!! 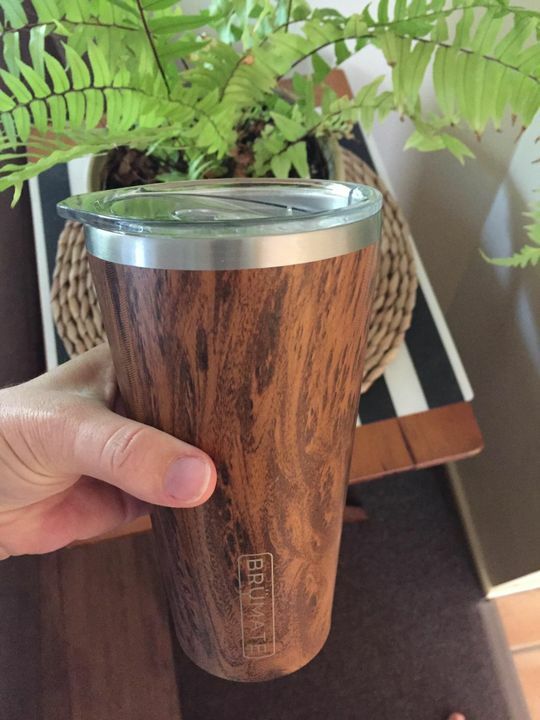 This Walnut finish is gorgeous for the men in your life. Fantastic products. 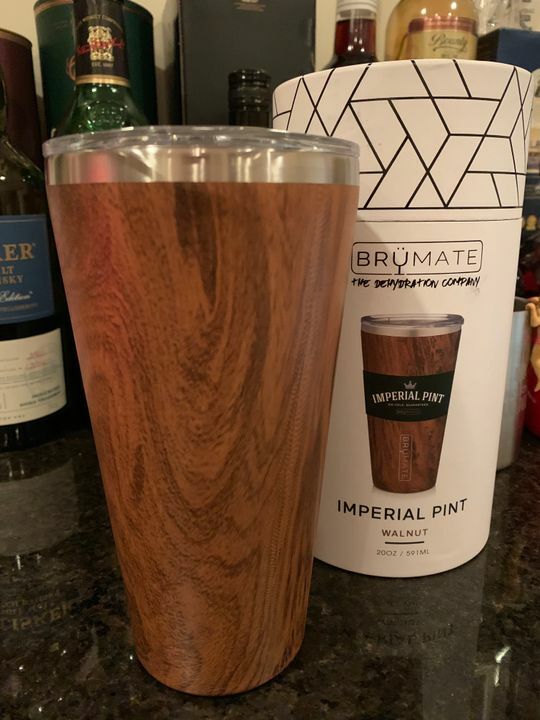 My whole family are now hooked on Brumate! I loved this color so much I had to add it to my other. My oldest son just had to have it when he visited the other day. 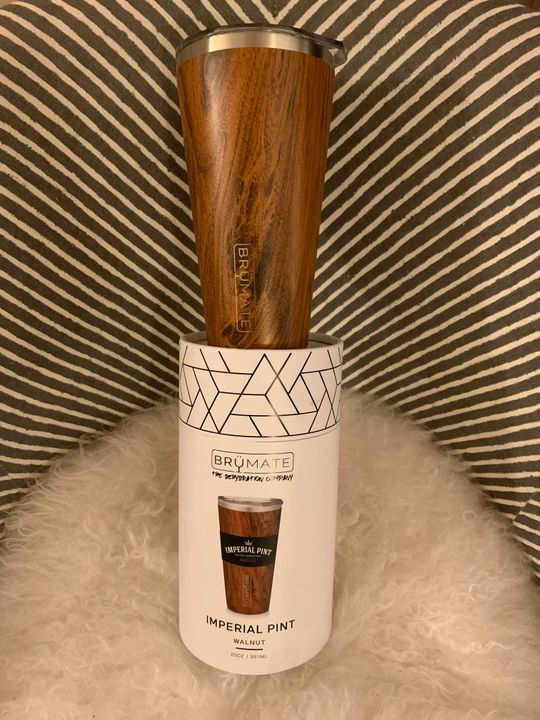 My entire family are huge fans of the imperial pints. My youngest loves hot cocoa in hers and my oldest drinks his beer in his.